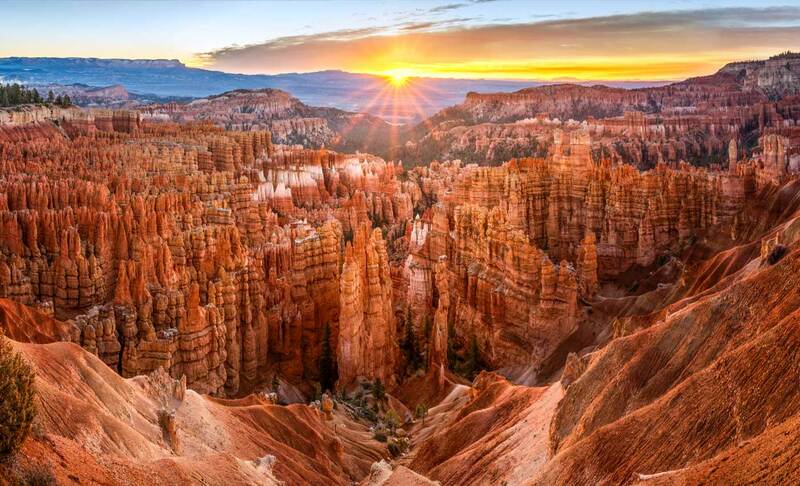 FlyOver Las Vegas utilizes state-of-the-art technology to give you the feeling of flight. 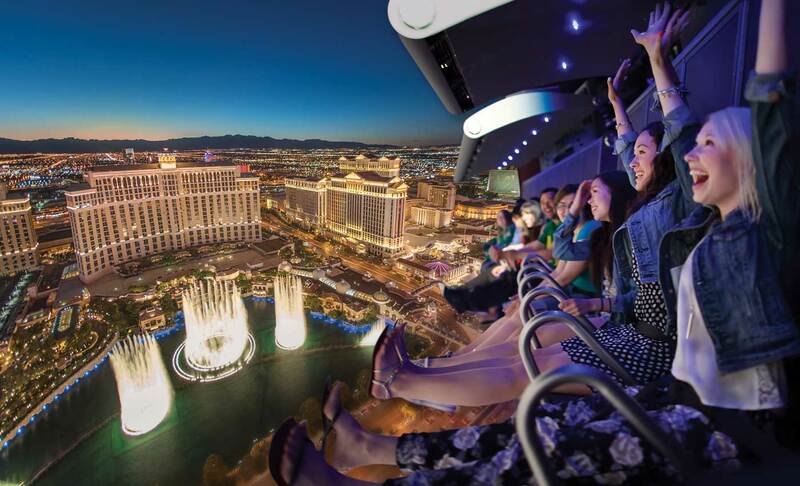 You'll hang suspended, feet dangling, before a 52.5-ft spherical screen as our film whisks you away on an exhilarating journey over and above Las Vegas, Nevada and more local wonders. 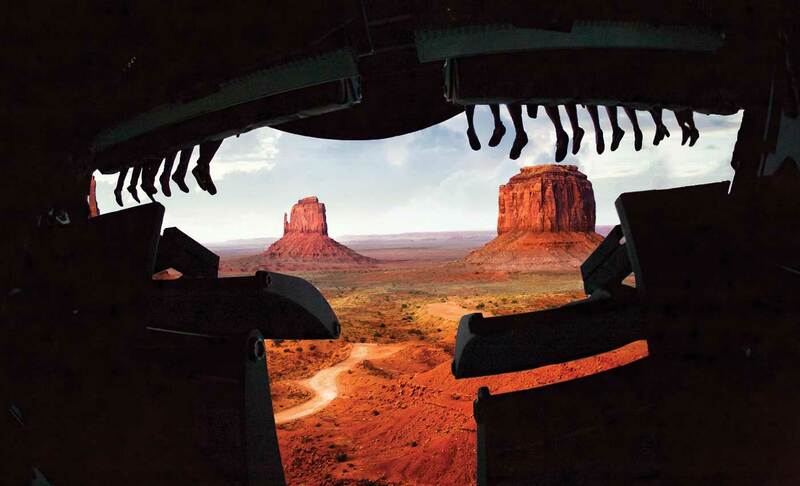 Special effects, including wind, mist and scents, combine with the ride’s motion to create an unforgettable experience. 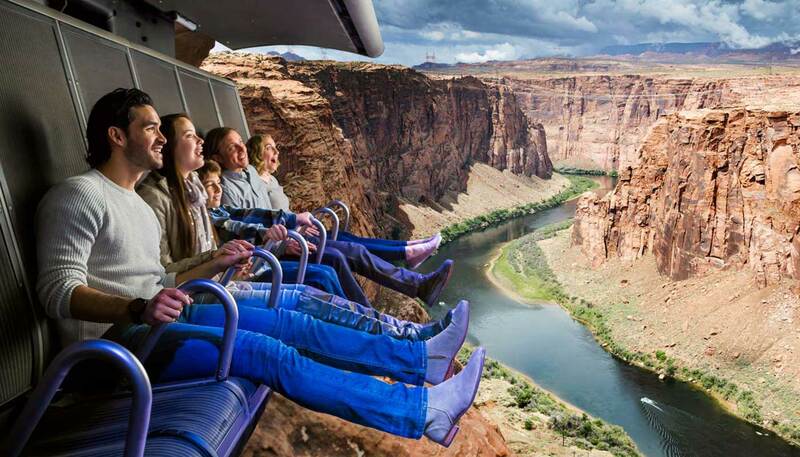 Modeled after highly-successful FlyOver attractions in Canada and Iceland, this is the first ride of its kind in Las Vegas. 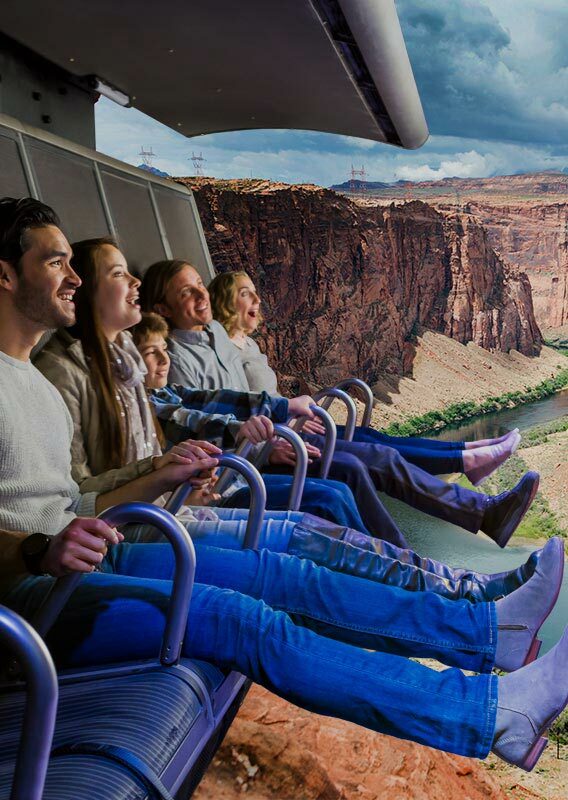 Beyond the ride, FlyOver Las Vegas will feature pre- and post-show experiences as well as food, beverage and retail offerings. FlyOver Las Vegas will be located on the world-famous Las Vegas Boulevard, steps away from great shopping, dining, casinos and all the other great amenities Las Vegas has to offer.